You are viewing articles from library.richmond.edu. 24/7 study space continues throughout Boatwright during exams, including Basement Levels 1 and 2. The University Libraries, Law Library and the Provost's Office honors faculty publications on April 5. Daniel Simon (SPCS Dec. ’19) is recognized as this year’s James E. Gwin Student Employee Recognition Award winner. 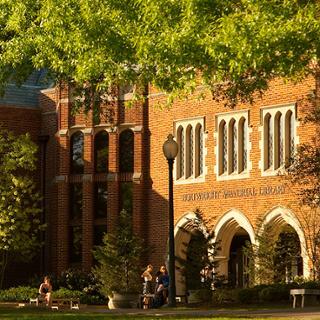 Connect to the spring edition of the University Libraries E-Newsletter. Reference Archivist Taylor McNeilly wrote about Wyatt T. Walker in The Conversation. 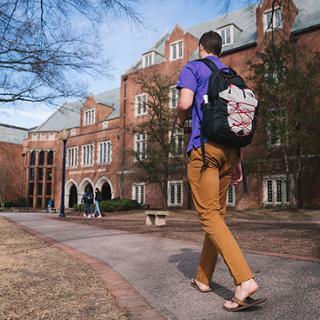 The University of Richmond made a lasting impression on Fletcher Stiers, class of 1948. The Digital Scholarship Lab receives national recognition from the American Library Association. Podcasts@Boatwright interviews Dr. Kevin Cruz, Assistant Professor of Management.